Oh what a night! Baileys, blow-outs, make-overs and great friends - not much more a woman can ask for. 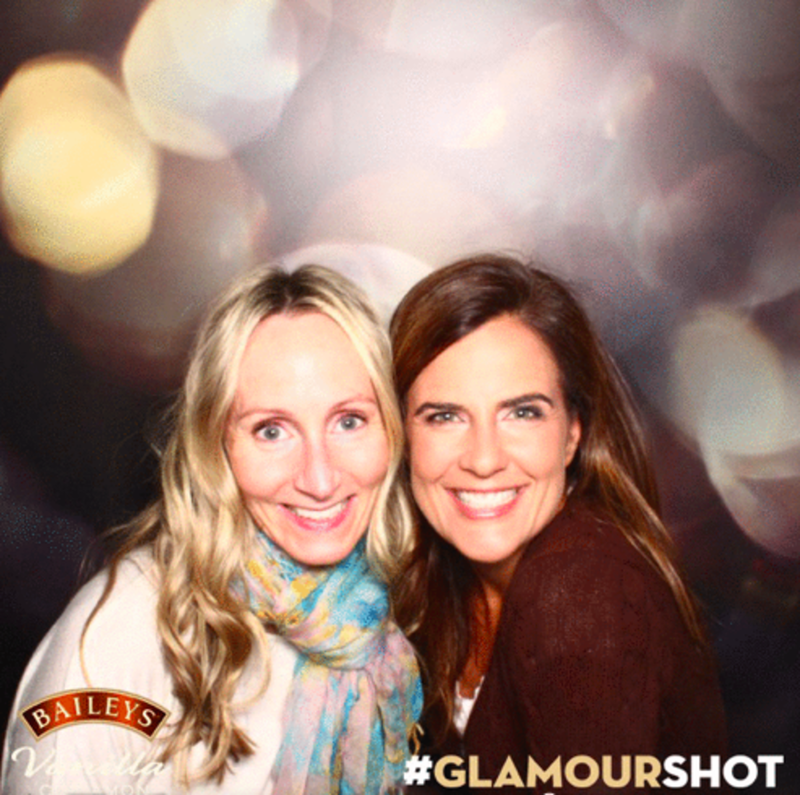 I paired up with my girlfriend Sherri for a girls night out compliments of Baileys and host of the glam night at Dream Bar. 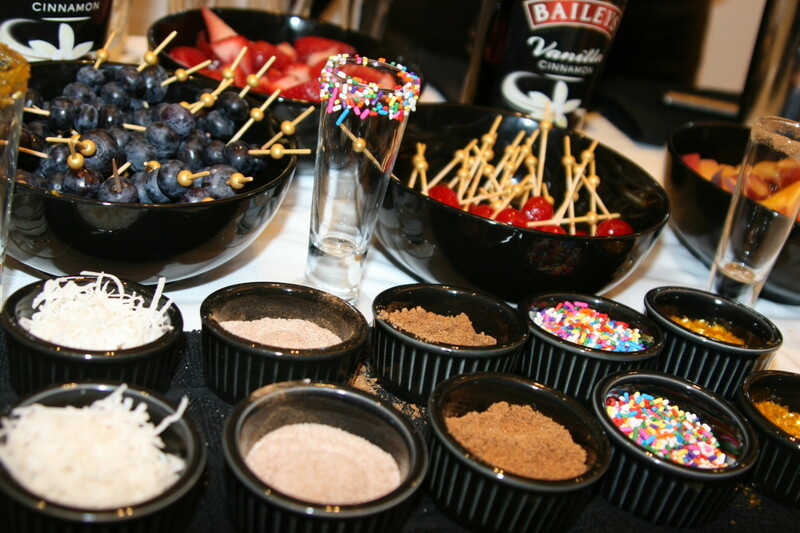 The event showcased the newest addition to the Baileys collection, the Baileys Vanilla Cinnamon liqueur. The Glamour Shot, signature drink of the evening, infused Baileys Vanilla Cinnamon and Goldschlager Cinnamon Schnapps rimmed with edible gold flakes for a uniquely modern taste. 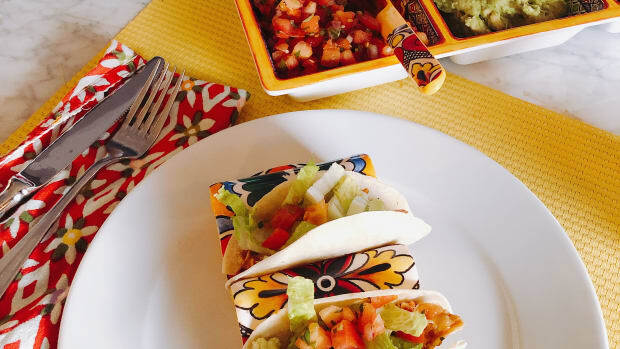 This got both of us thinking about our holiday entertaining. Setting up a colorful shot bar would be a fun way to liven up my next holiday gathering. A few options for toppings and mixers and you&apos;ve got a fun conversation starter and a great alternative to wine and beer. 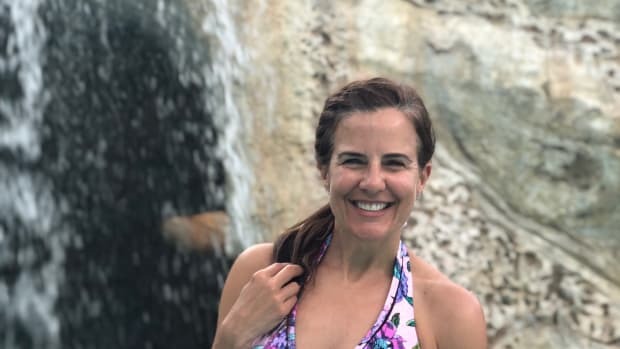 Sherri was treated to a signature blow-out while I relished in a make-up redesign. 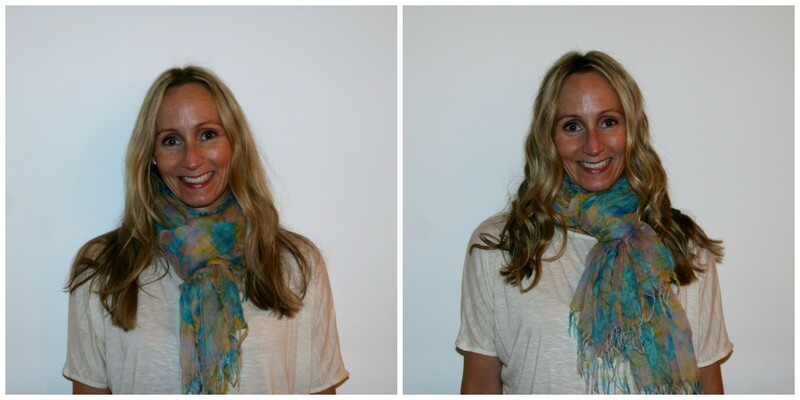 Check out Sherris before and after and my flawless look. Since we are both busy moms, having a night to get pampered and treated to a cocktail was the perfect Rx for our hectic "normal" lives. You&apos;ve got to love the blogging events and the opportunities they bring! Next we hit the Bosco Glamour Shot photo booth for some giggles and glam shots. 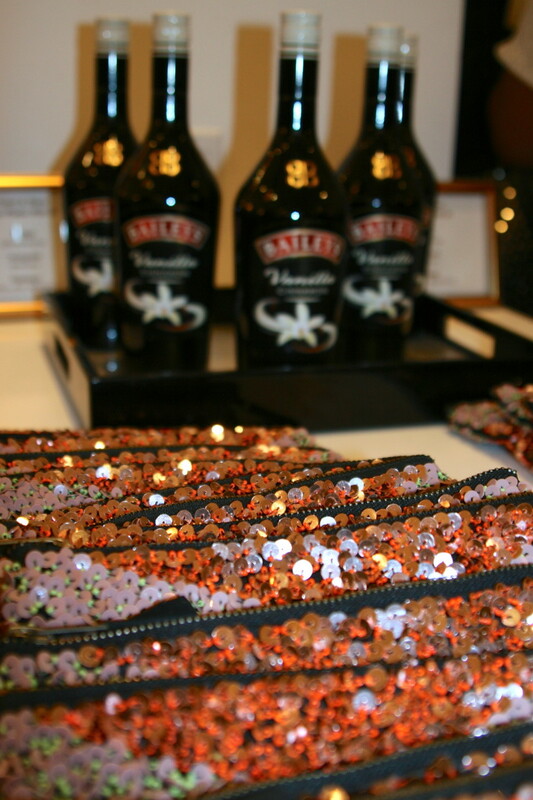 Thanks to Baileys and a dazzling new look, we headed out for more cocktails and a girls-only chat. Take this as a public service reminder to schedule some time on the calendar with your BFF for a night out. You won&apos;t regret it!